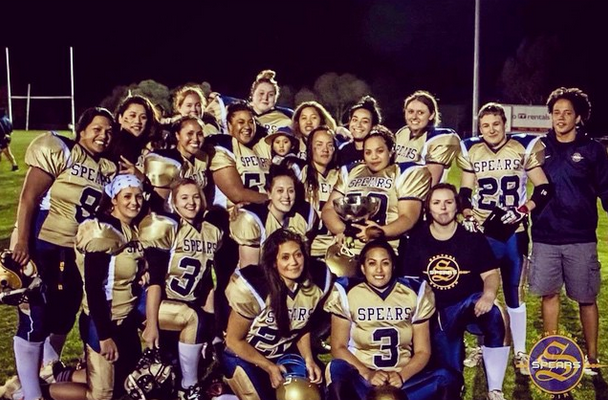 Here’s a fun piece of local sporting trivia: Canberra is home to Australia’s number one ranked men’s gridiron team – the Central Spears. 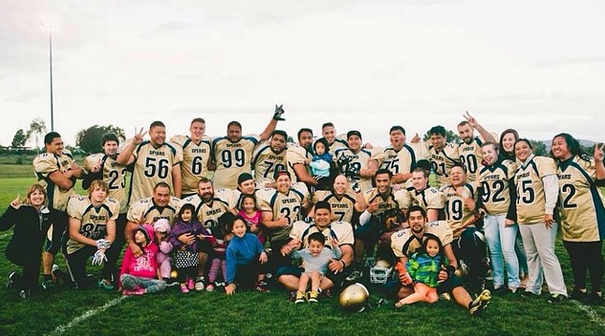 The Central Spears men’s and women’s teams are also the current ACT champions, and the men’s team has won the ACT Gridiron men’s competition every year since the club began in 2012. Club president Sean Gautusa, who has been involved with the club since it was founded, attributes its success to a great culture and talented players. “Given that we’ve only been around for a short time, we’re pretty proud of these achievements. We are fortunate to have great players that are true athletes, and a lot of experience within the team,” he says. While the Central Spears club is only a few years old, the club’s history dates back to 1998 in Hamilton, New Zealand. Back then, the team was known as the Waikato Spears and competed for seven years in New Zealand’s gridiron competitions. 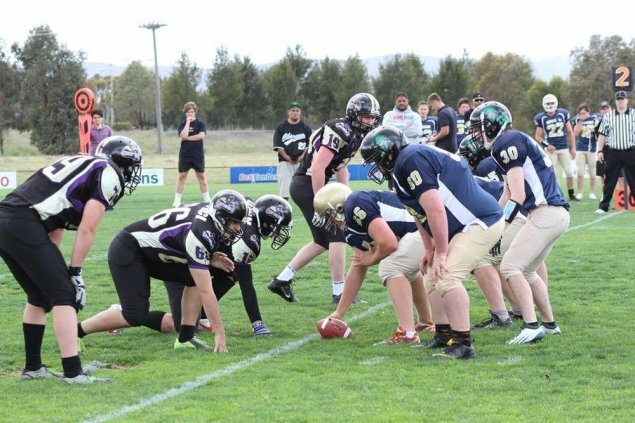 When key members of the club, including Sean, moved to Canberra, they decided to start their own gridiron team. He says that as many of the club’s team members are from the Pacific Islands, fostering a strong family culture has been important. The gridiron season kicks off in late August and early September, and Sean says there’s still plenty of time to register and still participate in preseason training. “We’d love more people to join our club. That would be awesome. 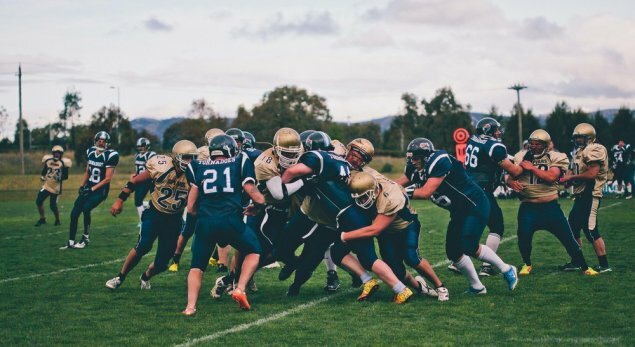 For anyone who’s played or watched contact sports and wants to give gridiron a go, there are six clubs in Canberra and plenty of opportunities to find out what it’s all about,” he says. Social media: Find Central Spears Gridiron on Facebook, Twitter and Instagram.